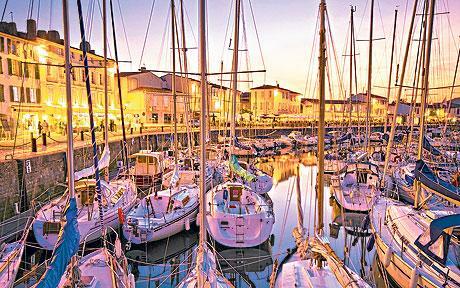 Off the western coast of France, this island - a jewel of the Atlantic ocean - exudes its charm. Ile de Ré, also called “Ré La Blanche”, has plenty to offer for it's visitors: long beaches on the south, rocky north coast, historic sites, relaxing and friendly atmosphere present in 10 picturesque villages, each unique and worth visiting. The island has a resident winter population of approximately 20,000 residents and a resident summer population of about 220,000. This mostly low and narrow island is connected to the historical seaport La Rochelle by a 2.9 km (1.8 mi) bridge - the longest in France. This busy seaport town is one of the most picturesque and historically rich cities on the Atlantic coast. The best way to discover this island is by bicycle, there’s more than 100km of cycle tracks les pistes cyclables. Most of the cycle routes are along the water, salt marshes, vineyards, and woods. Spend your day visiting endless sandy beaches backed by powdery dunes on the south, art galleries, oyster farms, horse-riding, fishing, or eating fresh and tasteful seafood. At night, visitors can also watch the buskers, have a drink and enjoy the island's delicious artisanal ice cream, all set in a family-friendly atmosphere. Buy the famous Fleur de Sel “Salt Flower”. 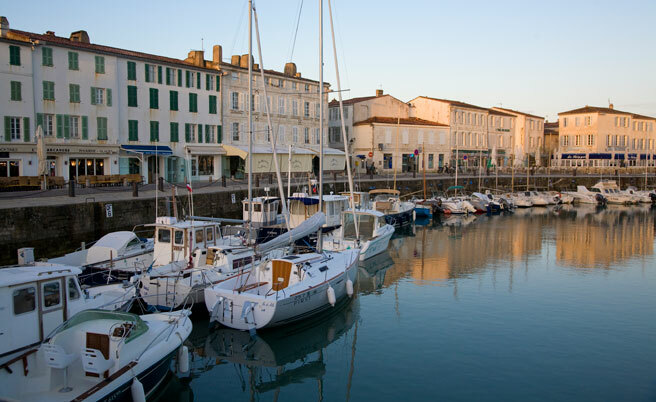 St Martin on the north coast, one of the island's ten villages, is the historic capital of the Ile de Re. It is beautiful atmospheric north coast fishing port with whitewashed houses clustered around the stone quays of a well-protected harbor, from where trawlers and flat-bottomed oyster boats, piled high with cage-like devices used for "growing" Oysters, slip out every morning on the muddy tide. There is plenty to do here, from shopping on the narrow cobblestone streets, to relaxing at a sidewalk café or sightseeing. St Martin is surrounded by impressive Vauban fortifications, first set up in 1681. In town, a Gothic church dominates the skyline. From the top of its church tower, there is a good view of the formidable citadel which King Louis XIV built 300 years ago to protect the island from an English invasion. Now it is used as a prison. Shopping affords a large variety of items, such as comics, books, African articles, ceramics, clothes, artifacts, food, local specialities, tools and souvenirs. As far as historic heritage is concerned, don't miss Ernest-Cognacq Museum, the Citadel, la Place de la République before reaching the next stopover. On this island, three most important activities are salt farming, oyster farming, and wine production. Fish is a specialty everywhere on the island, especially the local oysters. Another is Pineau des Charentes wine. The island's main visitor attraction is the Arche de Noe (Noah's Ark) where nearly 200 exotic parrots fly free amongst the lush vegetation. Many are from South America and endangered in the wild. One of only three such sanctuaries in Europe, it also has displays of rare shells, butterflies and curiosities collected on far-flung expeditions by the owner's great grandfather. Ile de Ré is very famouse for its thalassotherapy centres. Thalassotherapy has naturally developed in this island because of its ideal sea environment: seawater, seaweed, marine muds, climate, sands, and any other substance extracted from the sea. 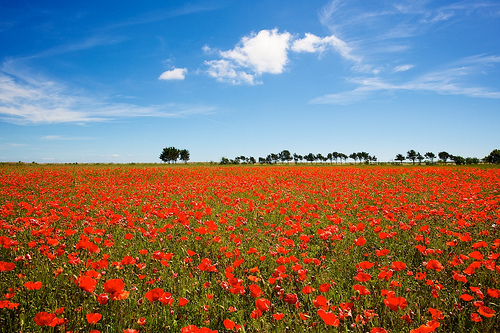 You will be offered every type of accommodation (hotels, campsites, bed and breakfasts, holiday villages, etc.) 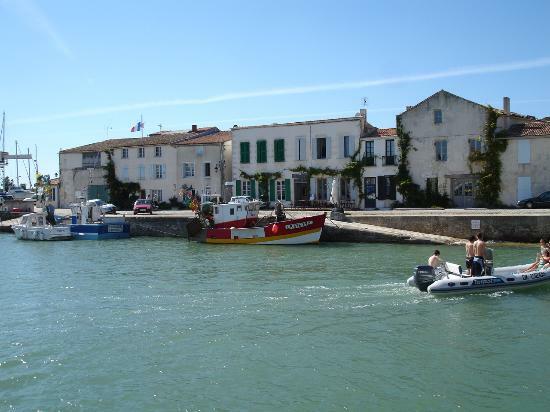 from which you will be able to explore Ile de Ré and its many faces. This is the best place to travel if you need sunny, relieving, revitalizing, relaxing holiday with very French maritime sophistication.